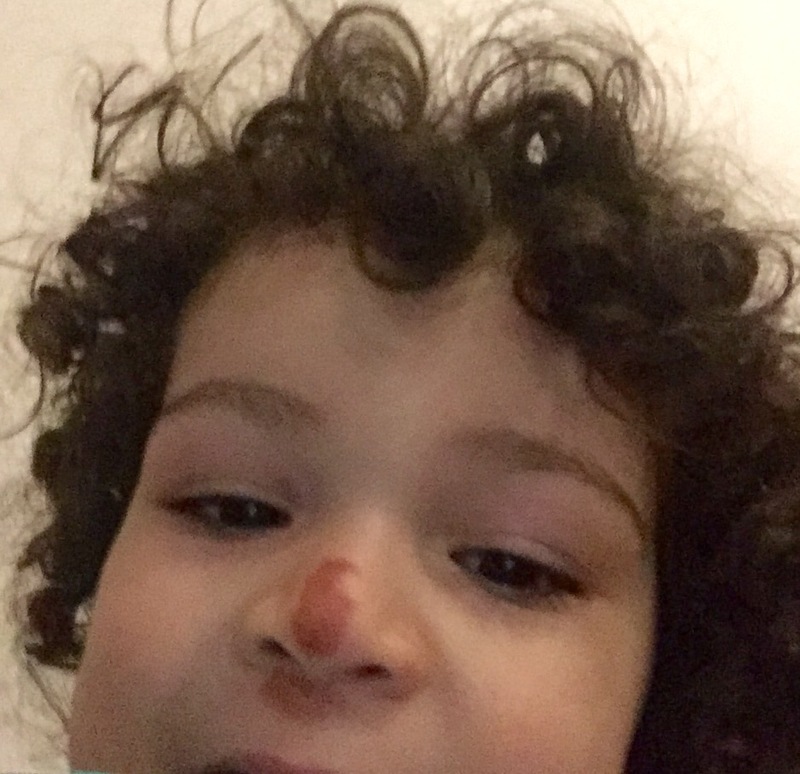 My two year old slipped on the stairs last Saturday and was left with a huge carpet burn on his face. I’ve been racked with guilt ever since 😔. For his age he’s really good at climbing, running and generally storming about being boisterous, so he’s been going up and down the stairs unaided for a while. This was the first mis-hap and because it was on my watch I feel like a massive failure 😭. Why do our kids have the ability to make us feel so bad? He’s not doing it on purpose; he doesn’t know he’s doing it. But every time I look at his perfect little face with a massive scabby burn down the middle I feel terrible. Obviously if this had happened to a friend’s child and she was blaming herself I’d tell her to stop being so ridiculous. But I can’t tell myself that for some reason, so I’ll just have to carry on feeling guilty until the scabs fall off. 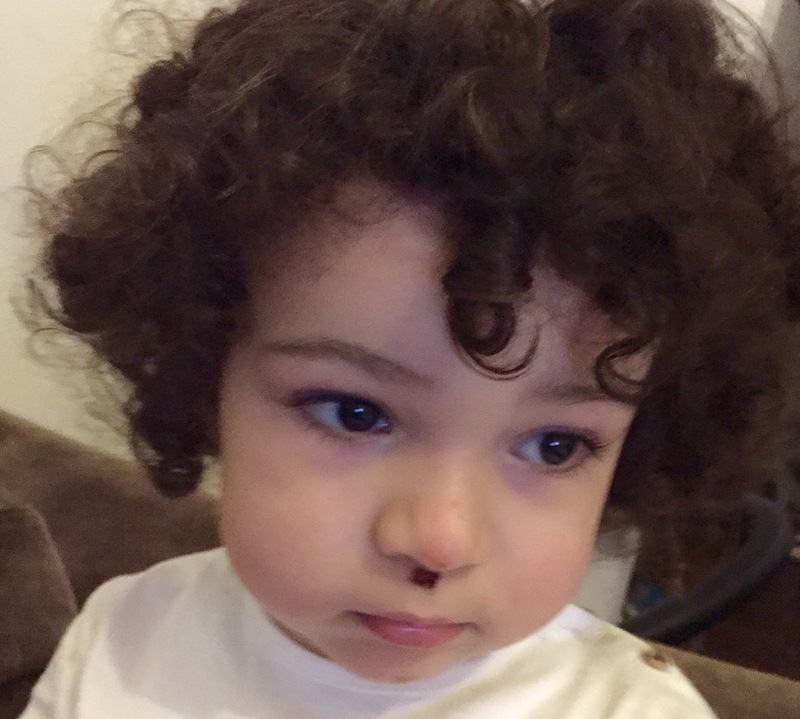 Update: the nose scab has fallen off (and is on the loose somewhere in my mum’s house) just leaving the upper lip scab looking like a Charlie Chaplin ‘tache.